The non-corrosive, cost-effective solution for commercial/industrial water treatment and storage. 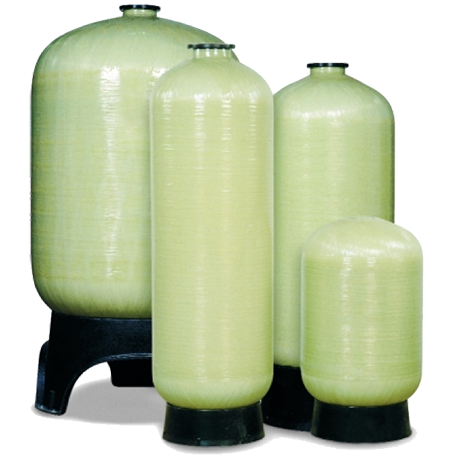 Structural Composite Pressure Vessels offer fiberglass construction for outstanding performance and durability in harsh chemical enviroments. With capacities up to 1600 gallons and a variety of options, we can tailor a vessel to meet your needs. All Structural Composite Vessels are warranted for 5 years.